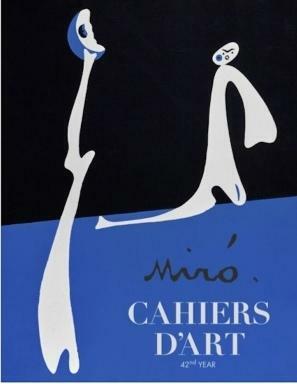 The newest Cahiers dArt revue 2018 revisits Mirós works and relationship between Miró and Cahiers dArt through an anthology of the most beautiful texts published in the revue. 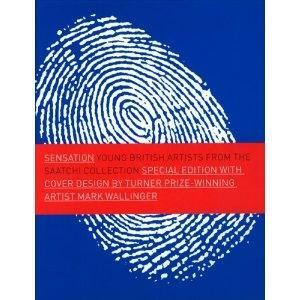 It also introduces unpublished objects and pieces from the artists collection. The stencil Miró made for the No. 1-4 of the 1936 revue is silkscreened as this revues cover. The issue also includes an interview with Staffan Ahrenberg and Miquel Barceló, and works by Helen Marten, Koo Jong A and Karel Malich. 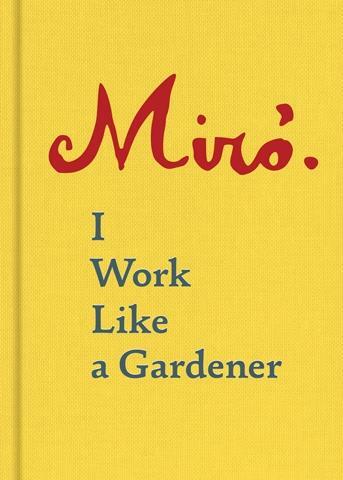 Anchored in the beauty of the Catalan land and in the primitive power of objects, Miró’s works unfold their magical dimension alongside movements and theories. 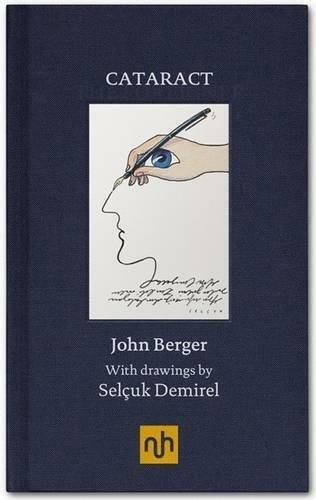 The art critic and founder of Cahiers d’Art, Christian Zervos never stopped following and defending the work of this unclassifiable artist, “the most lyrical painter of his time” and “the most important post cubist artist”. 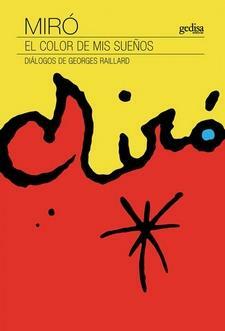 Miró is indeed present in Cahiers d’Art from the first year of its existence, 1926, utill the last, 1960. 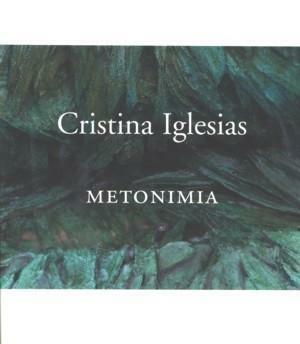 He drew many covers and his famous stencil “Help Spain! (Aidez lEspagne!) 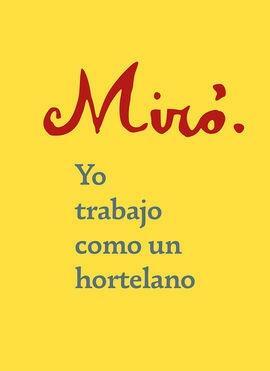 was published in the No. 4-5 of the 1937 issue of the Cahiers dArt revue. 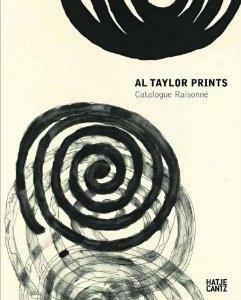 This issue of the new revue, under the direction of Rémi Labrusse, revisits the relationship between Miró and Cahiers d’Art through an anthology of the most beautiful texts published in the revue. 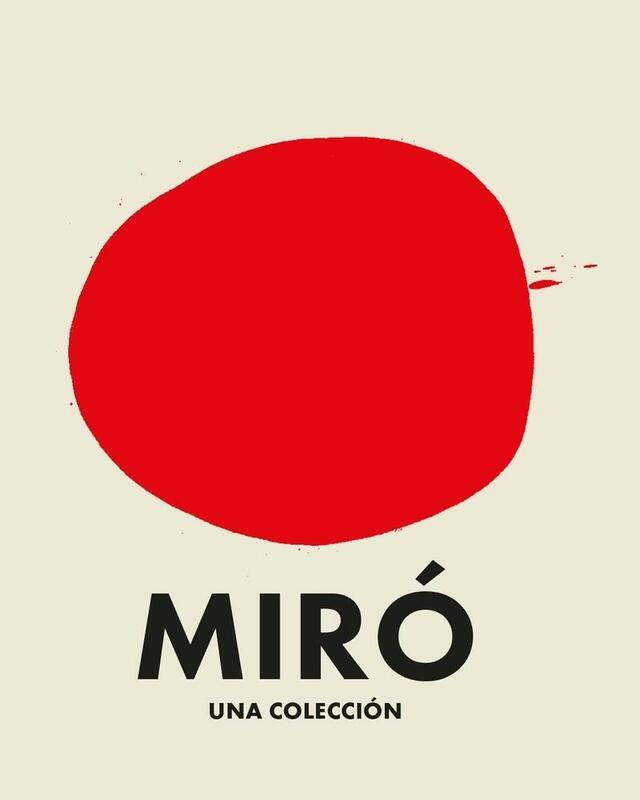 It also provides insight into the great originality of Miró’s primitivism and a discovery of two collections of the artist: the objects that filled his studio, and the unpublished paintings that he added into certain books in his library. An essay by Élisa Sclaunick is dedicated to Miró’s unpublished correspondence with writer Jacques Dupin. A text by Jean-Louis Cohen pays tribute to the architect José-Luis Sert who created the buildings of the Palma studio and the Barcelona Foundation, while Rosa Maria Mallet returns to the history of the Miró Foundation. Lastly, four artists complete the revue with a contemporary counterpoint: the Spanish Miquel Barceló, the English Helen Marten, the South Korean Koo Jong A and the Czech Karel Malich.